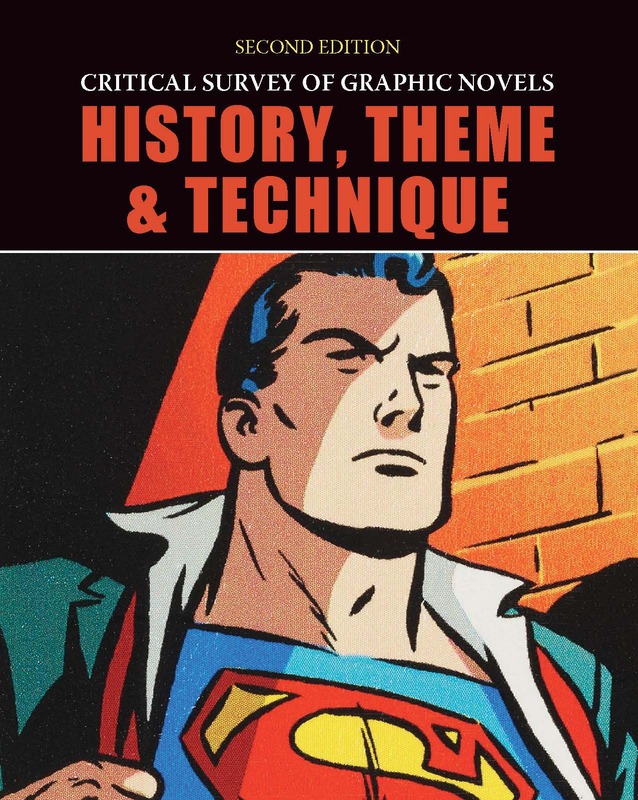 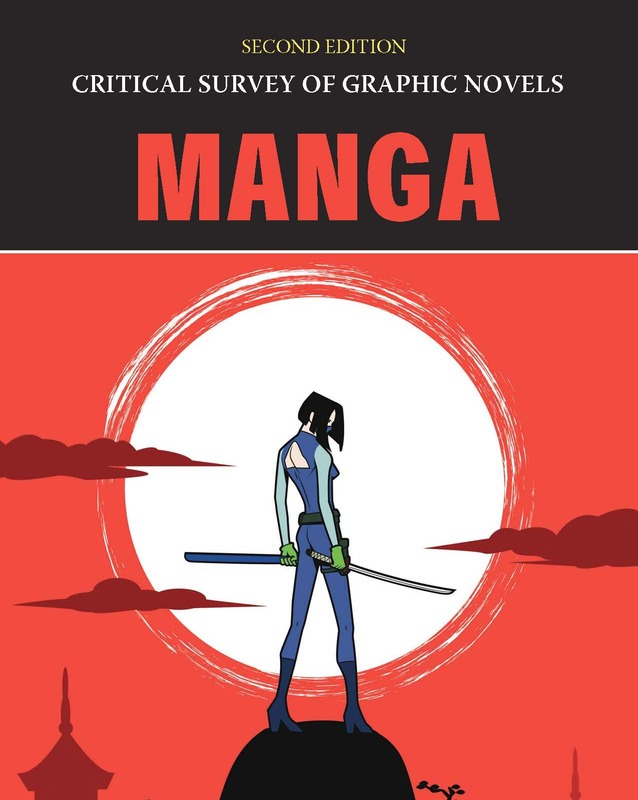 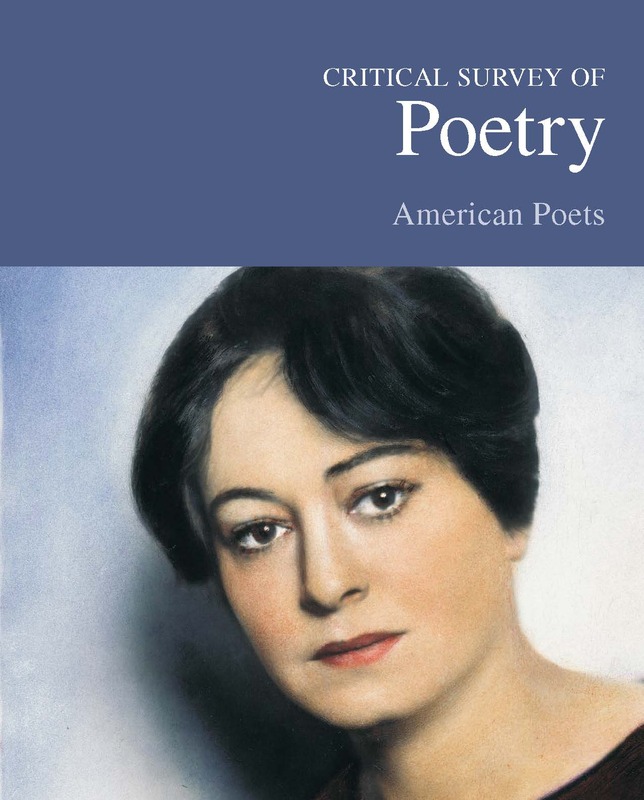 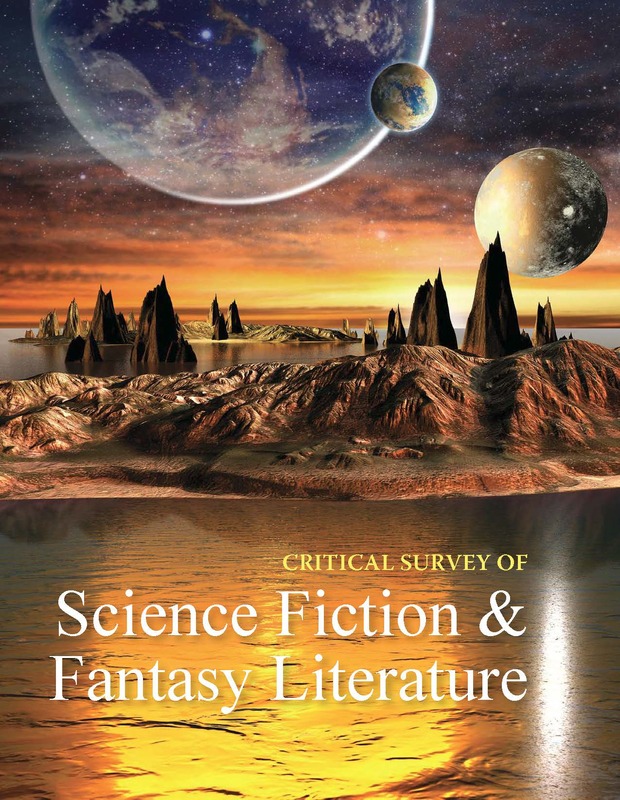 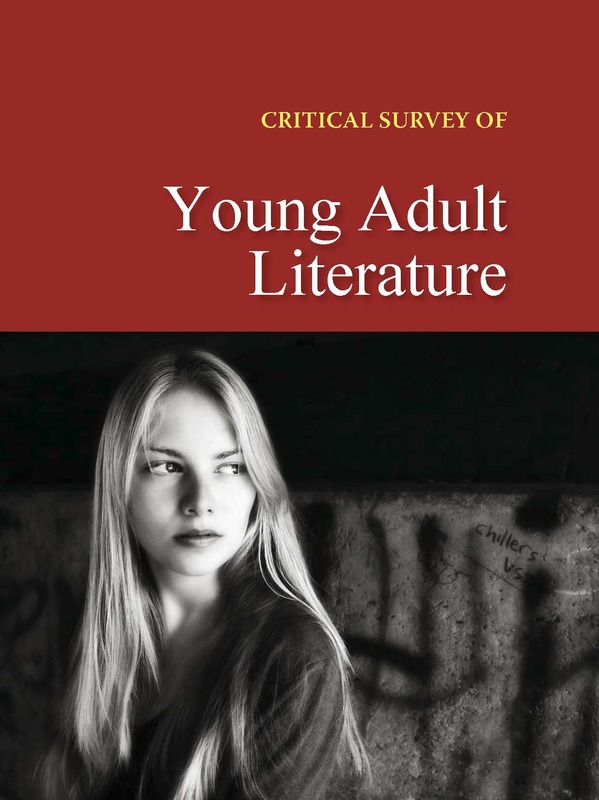 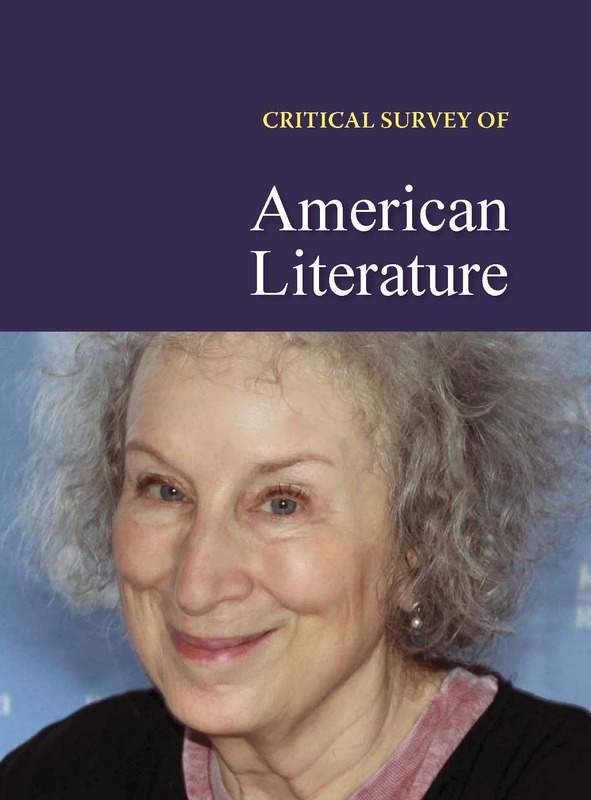 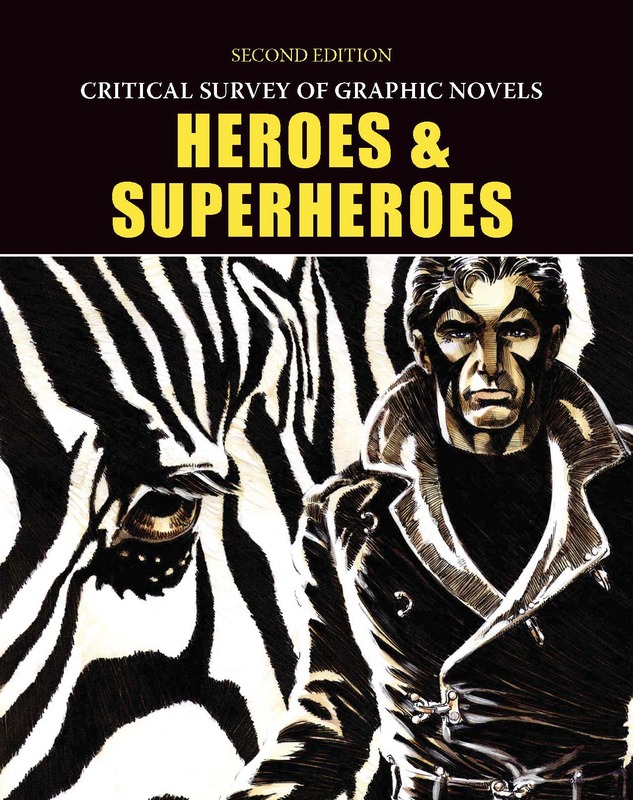 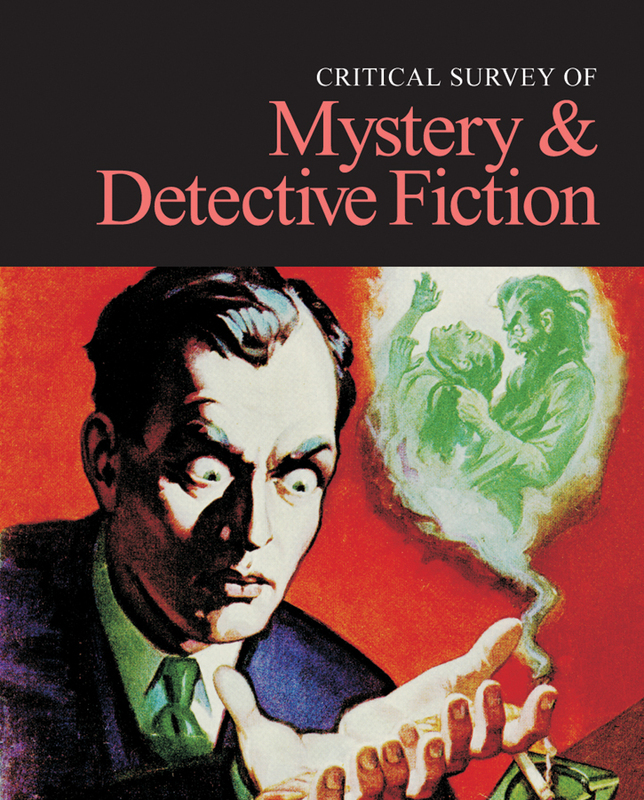 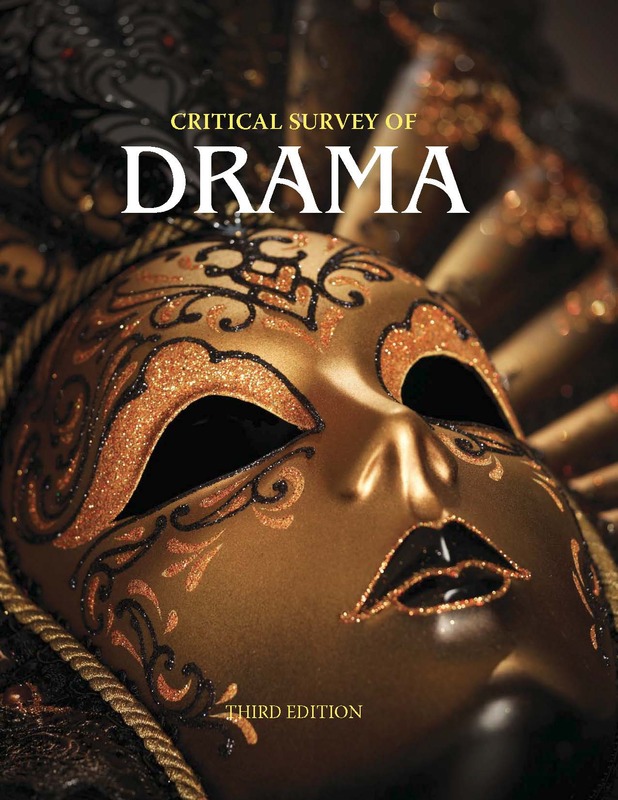 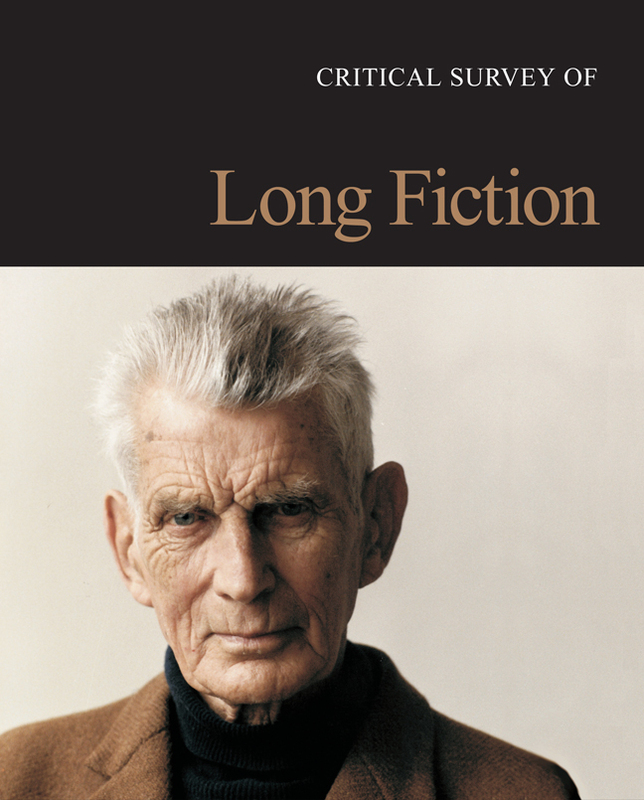 Designed to provide researchers with a comprehensive collection of literary analysis, the Critical Survey series has become a popular choice for high school, academic and public library collections nationwide. 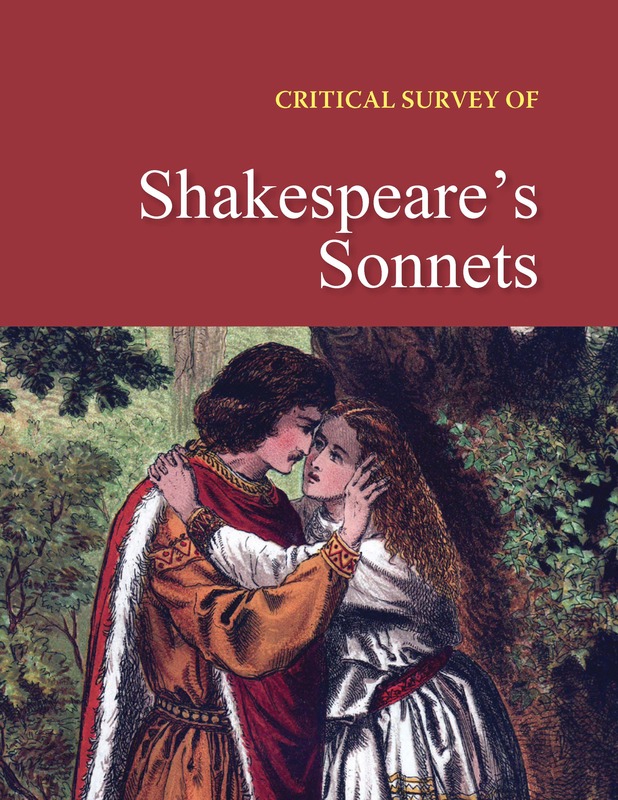 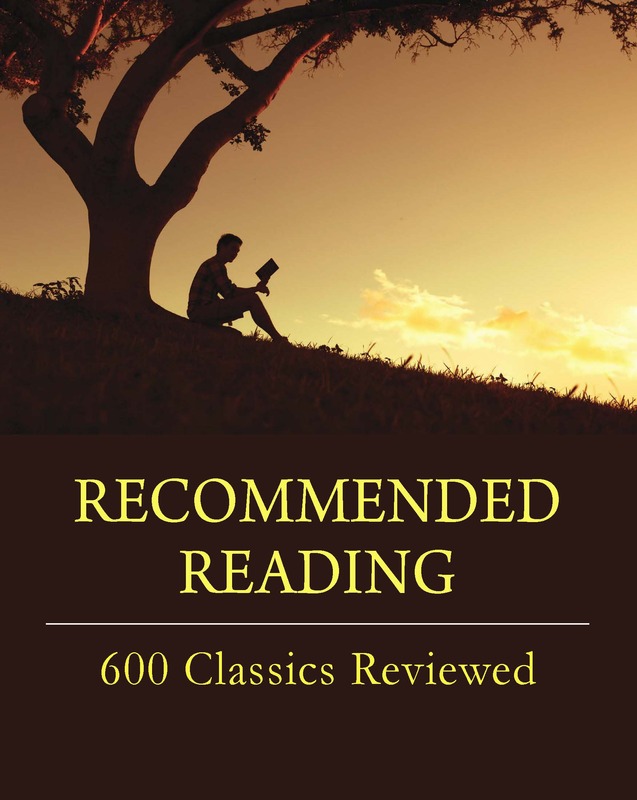 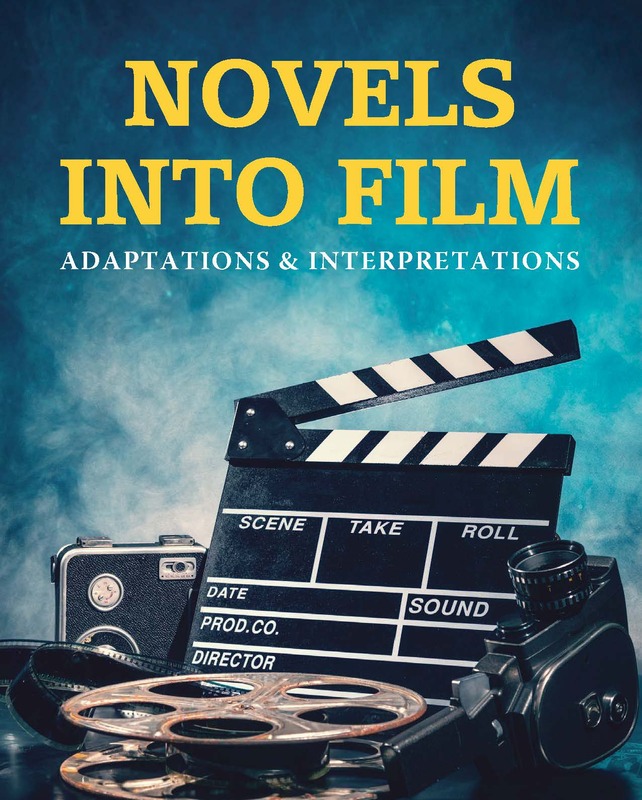 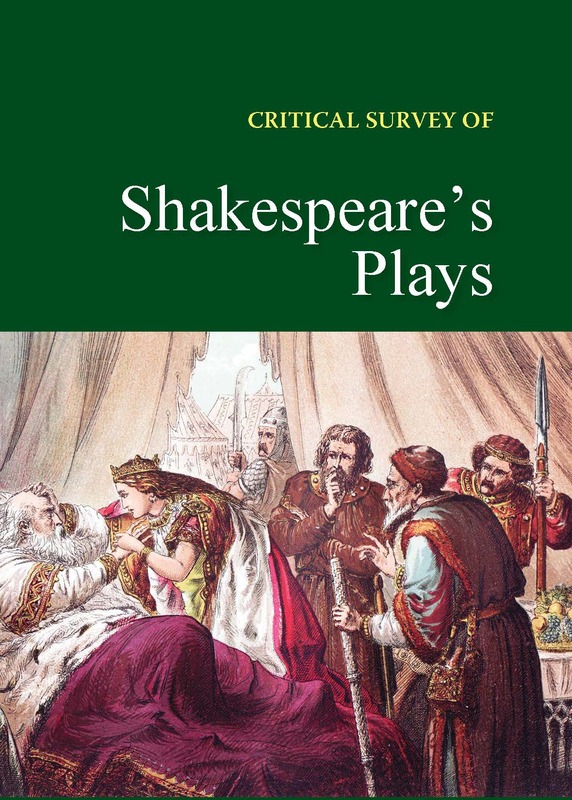 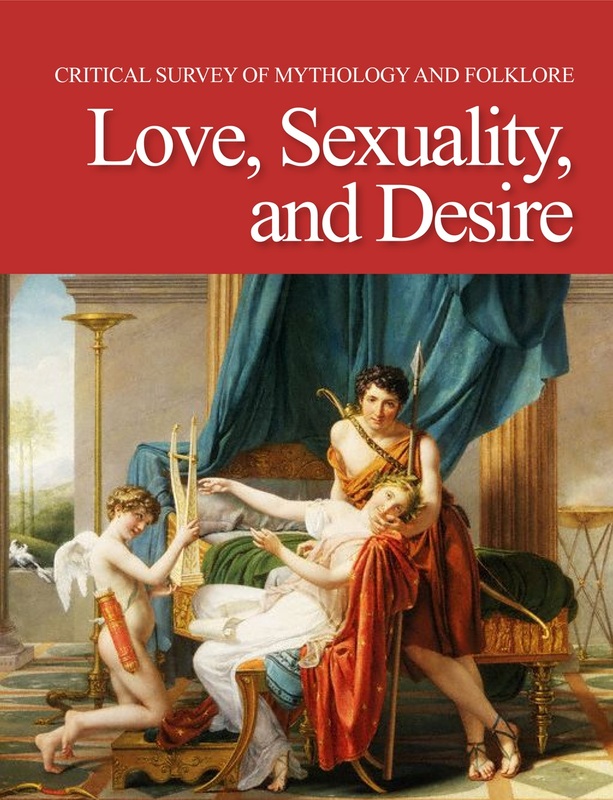 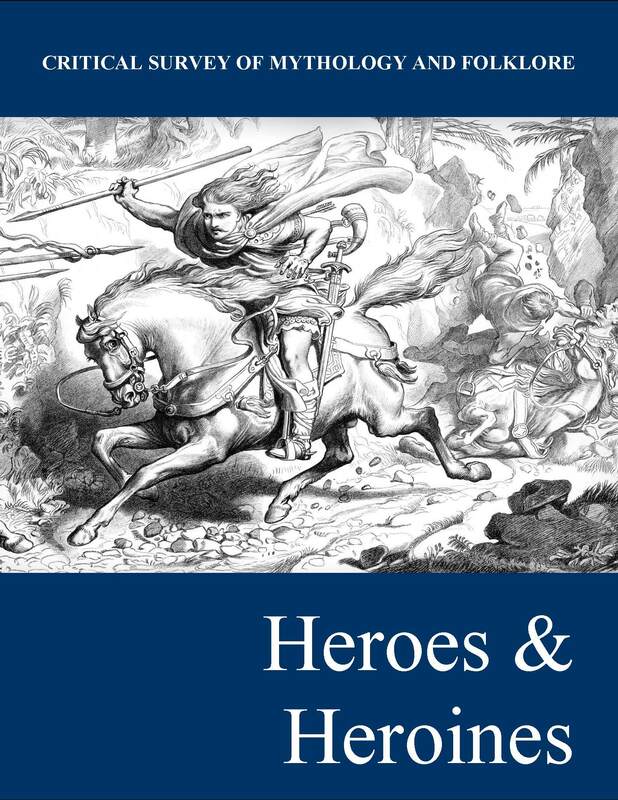 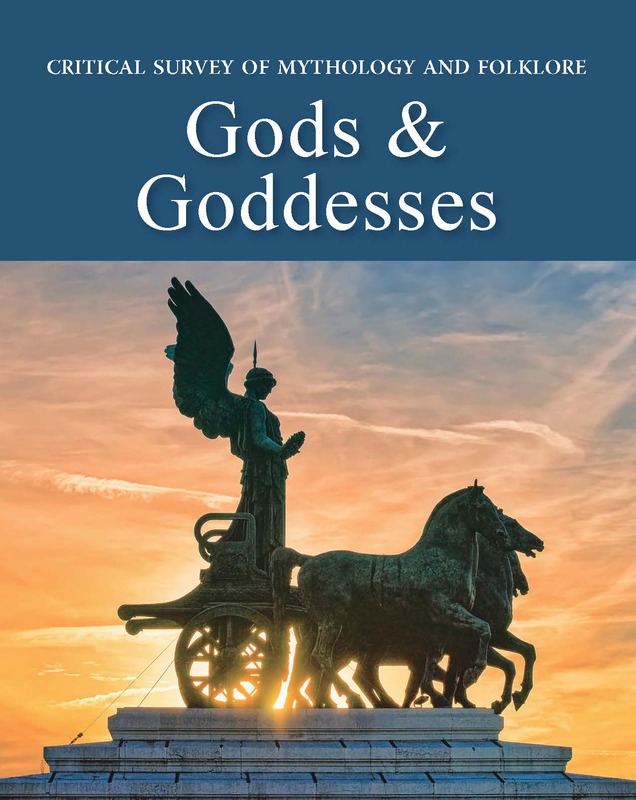 Each volume in the series provides significant, in-depth examination and analysis of a comprehensive collection of authors, dramatists, poets or works within a genre. 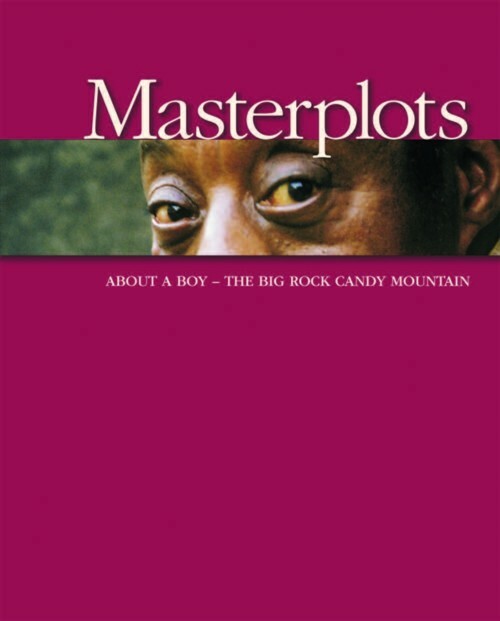 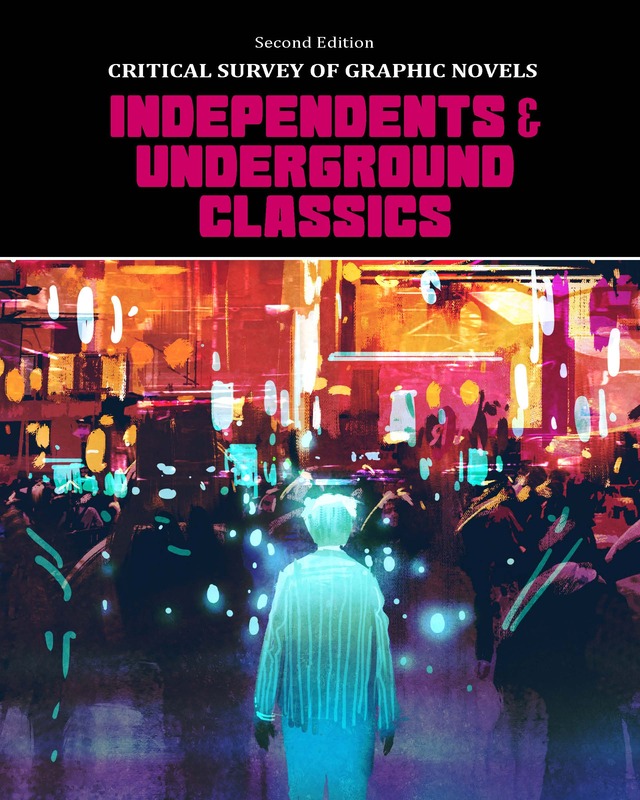 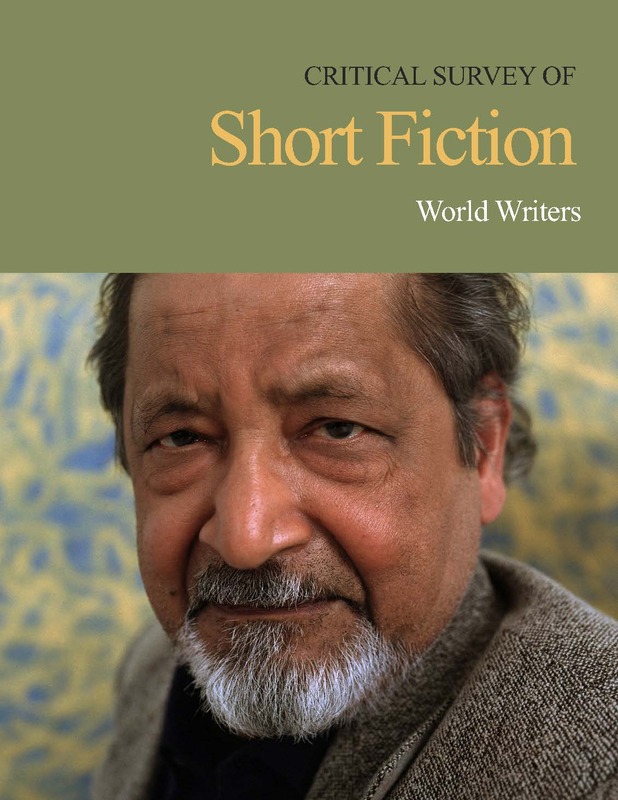 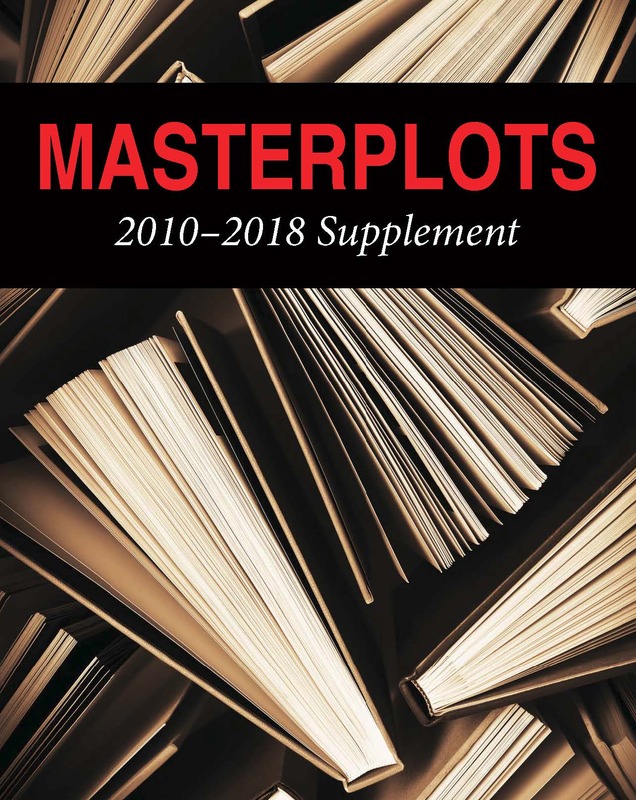 Much more than a simple plot summary or short biography, these in-depth essays delve into the history, style, theme, importance and critical analysis of each author's most significant works. 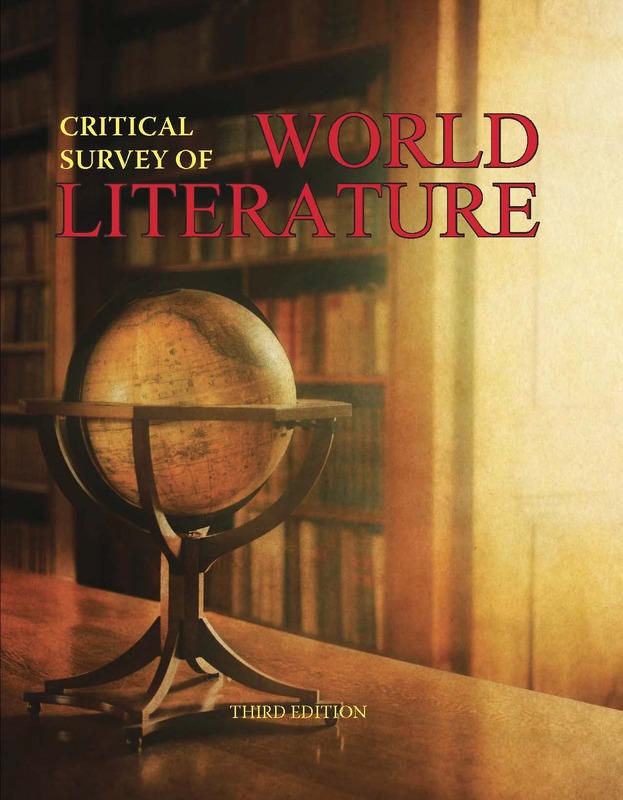 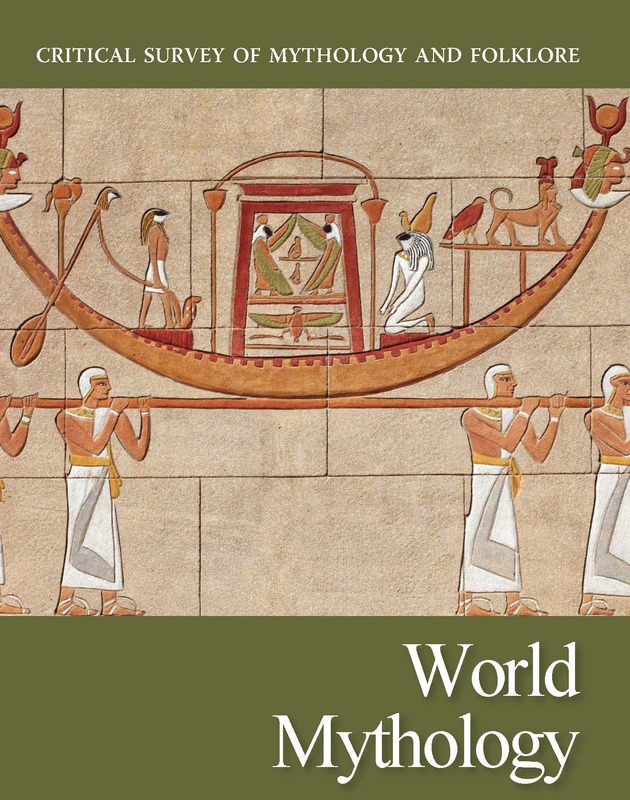 Coverage within each theme is broad, profiling important literary figures throughout history and around the world. 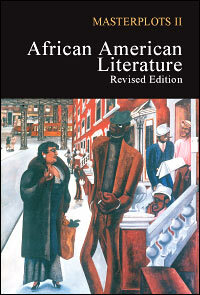 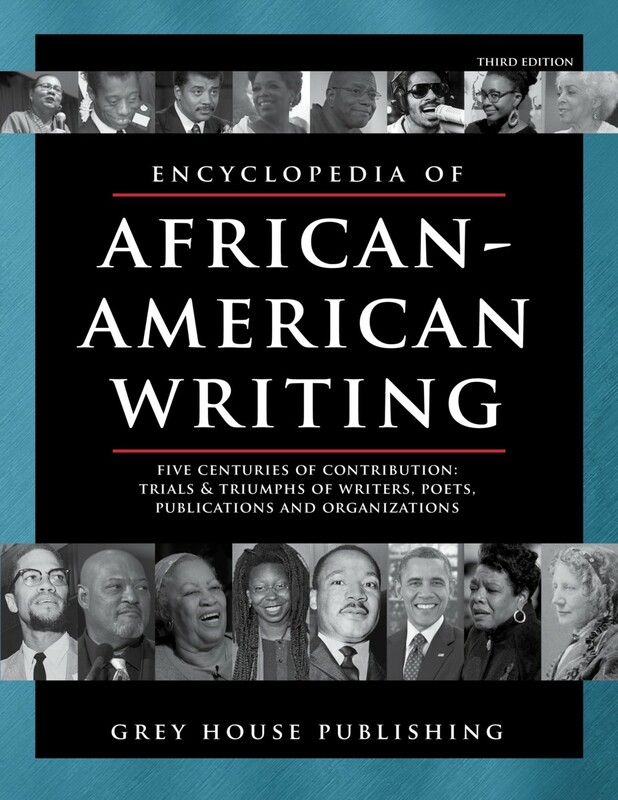 Readers will uncover a wide range of information critical to the study of these important writers, poets and genres.